The Children’s Research Fund was established in 1951 as a private independent initiative to raise funds for innovative biomedical research. 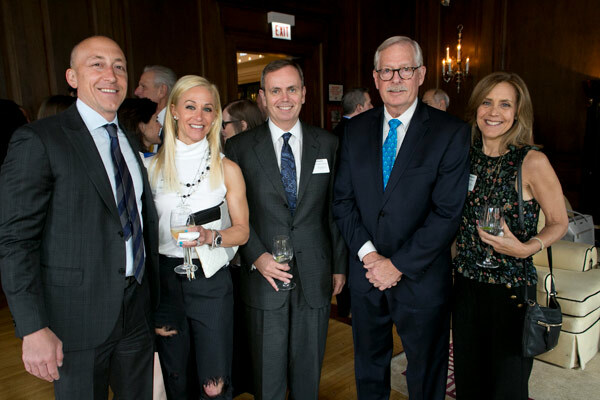 The Children’s Research Fund has firmly established itself as one of Chicago’s leading philanthropic organizations dedicated to funding innovative medical research. Over the years, the Children’s Research Fund support has led to advanced investigation in cancer, heart disease, genetics microbiology and neonatology, improving the lives of countless children. The Children’s Research Fund is a principal benefactor of the Stanley Manne Children’s Research Institute, the research arm of the hospital and one of only a few free-standing facilities in the nation devoted exclusively to pediatric medical research. The Children’s Research Fund partners with corporations, foundations and individuals to invest in innovative medical research. Since our founding in 1951, we have contributed more than $117 million to fund research staff and programs along with infrastructure and equipment. This support has resulted in improved health and lifesaving treatments for children and adults. 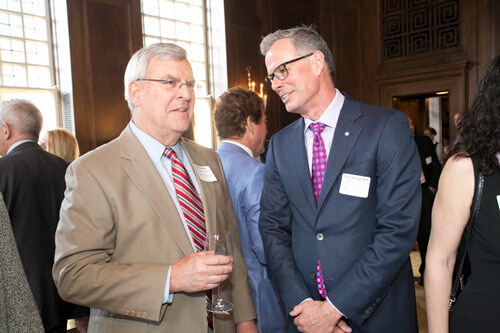 One of five funded endowments, the Children’s Research Fund created a $2 million endowment to establish the Human and Molecular Genetics Research Program, creating a world-class center of translational genetic medicine. This program has led to advancements in understanding and treatment of cystic fibrosis, spinal muscular atrophy, autism, infertility and cancer. The Children’s Research Fund helped launch the Clinical and Translational Research program at the Stanley Manne Children’s Research Institute. The program has enabled the Manne Research Institute to participate in studies and medical trials that have developed new treatments for beta-thalassemia, spinal muscular atrophy, cystic fibrosis and other diseases. INTRABEAM, a breakthrough Photon Radiosurgery System was funded by the Children’s Research Fund. Ann & Robert H. Lurie Children’s Hospital was the first pediatric hospital in the U.S. approved to use this technology to treat kids with malignant brain tumors. Stephanie Flood, who shared her story at the 2016 Children’s Ball, was a pioneer for this new treatment. The Children’s Research Fund’s seed funding gives the Stanley Manne Children’s Research Institute investigators a competitive advantage in securing external grant support. Over five years, our pilot and bridge grant support has allowed researchers to attract an additional $159.2 million in grants and contracts.